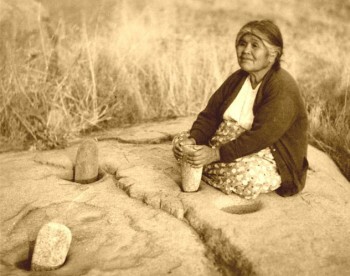 Bedrock mortar sites are also called "milling stations", and they are where long ago the Indians of California ground up acorns, which were one of the main items of their diet. 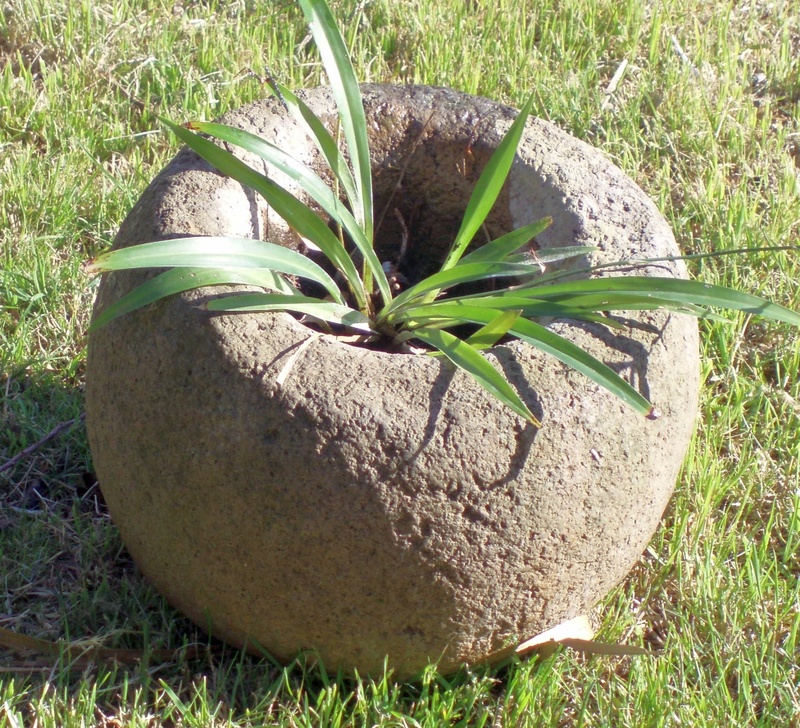 The mortars they left behind are actually man-made holes, which were ground and pounded into rock slabs and boulders using stone tools called pestles. 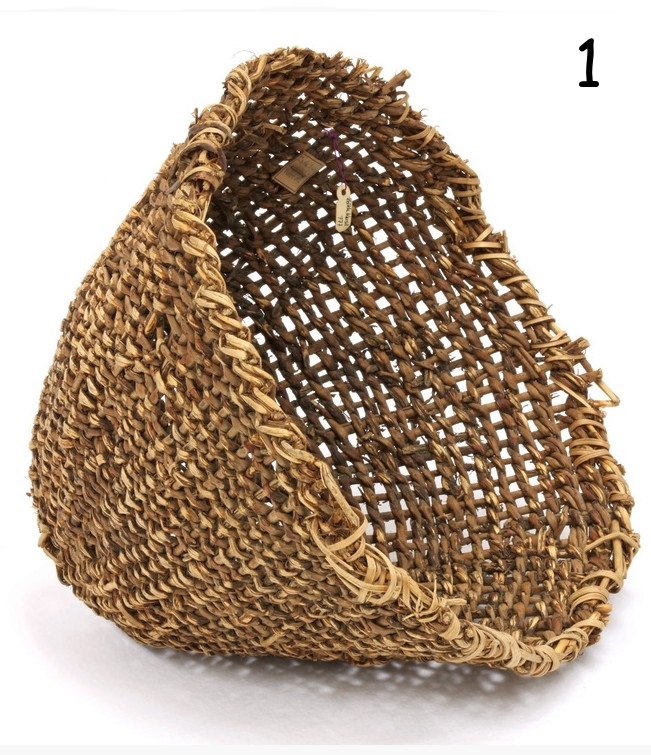 These are much like the stone mortar bowls and pestles of well-stocked kitchens. Acorns surprizingly are quite nutritious, but also horribly bitter, so much so that they must be first processed to eat. 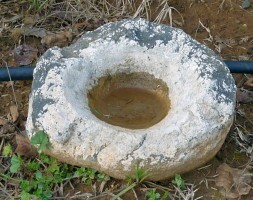 This is done by grinding the acorn meat into a mash, then pouring water through it many times to leach out the tannins that make it bitter. Supposedly acorns from black oaks, once so processed, taste the best. 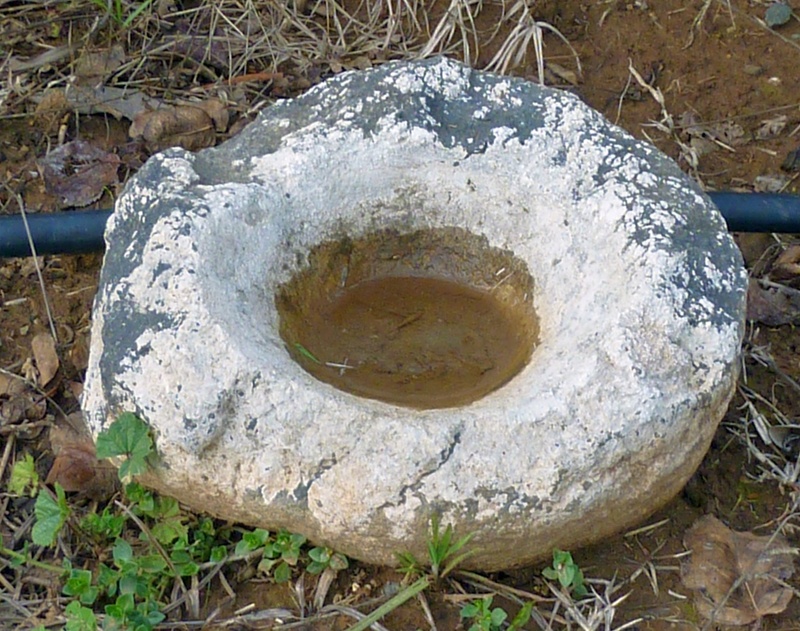 This is the reason that most bedrock mortars are found where once there was a pond or stream next to a grove of black oak trees. But no one eats acorns anymore, and those who once did died off long ago, with their few survivng descendants scattered to the four corners of the compass. Yet here and there we can still find those rock slabs and boulders where they once worked, decorated with ancient mortar holes that remind us of a stone-age way of life that is no more. Below are some major bedrock mortar sites in central California that are located within a few hours drive of Solano County. Although bedrock mortars were used by stone-age peoples in many areas of the world to prepare food, extensive use of them is limited in times past to mainly the Indians of California, the Great Basin, and the Southwest; and in particular to the Indians of California, who used them mainly to grind acorns. The link below provides information on some archaeological sites where the Suisun and other Indians used bedrock mortars to grind acorns. 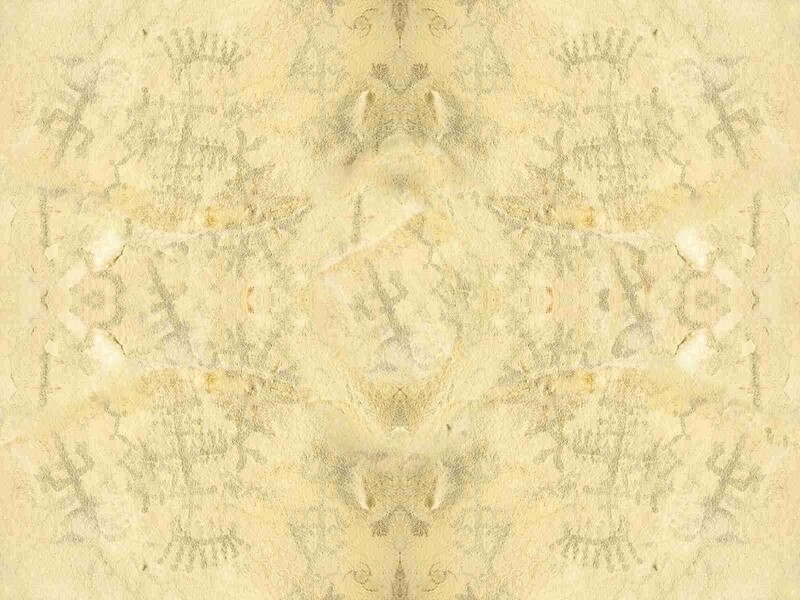 The bedrock mortar sites below are organized by the native village (rancheria) that the site was probably associated with. Most sites in Suisun Valley, and to a certain extent in the adjacent foothills, were probably associated with a village near modern Rockville that early Spanish settlers called the village of the Suisun, but it was also known by the Patwin name of Yulyul. Sites in the Lagoon Valley area (Pena Adobe), to the east, likely belonged to the village of Malaca, and sites to the north likely belonged to a hill people whom the Spaniards named the Tolenas, after their village of Tolen, the exact location of which is somewhat uncertain. 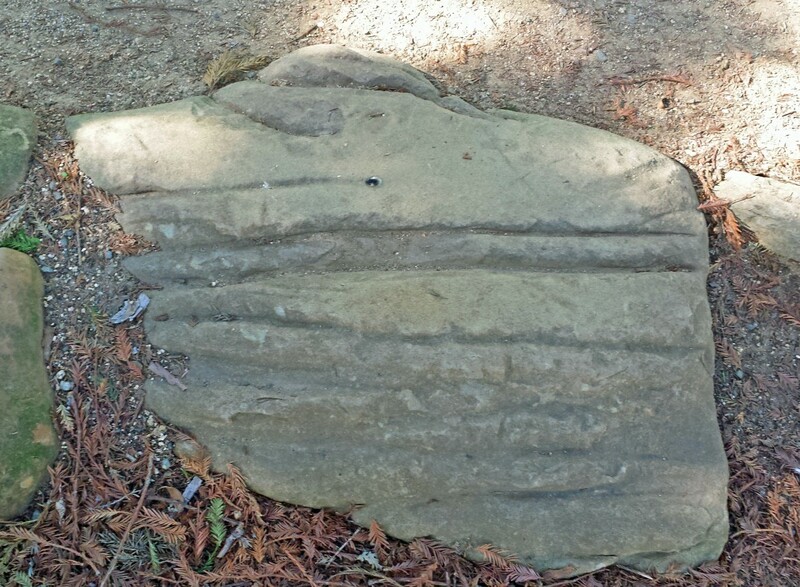 A great place to see bedrock mortars in the Suisun Valley area is at Lynch Canyon County Park, which was probably the site of an ancient Patwin village that is not mentioned in any historical accounts. Here there are 70 or so bedrock mortars concentrated in a small area that is easy to hike to and open to the public. 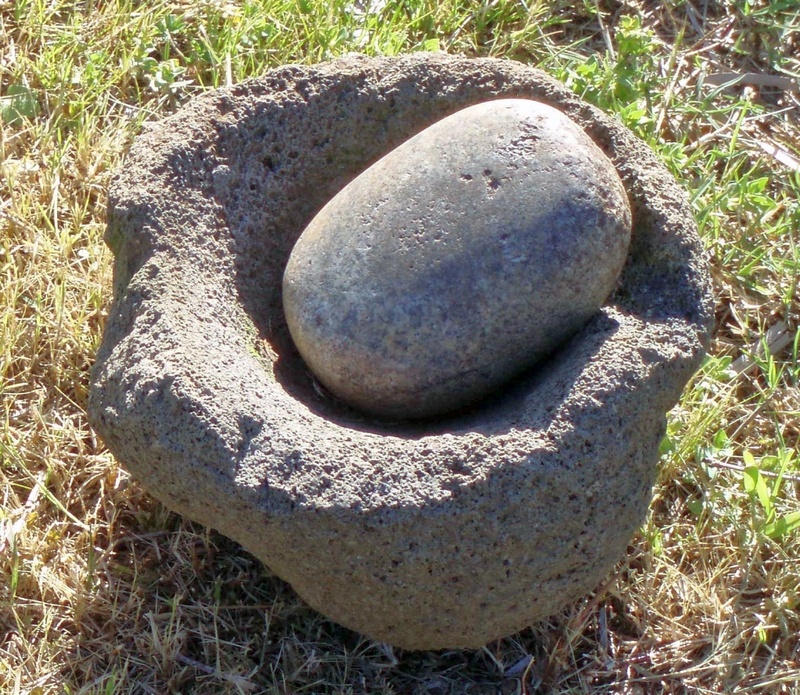 There are also nice outdoor displays of bedrock mortars that you can visit at Rush Ranch and the Pena Adobe, which also have indoor displays of artifacts. 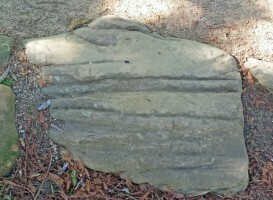 Two excellent sites that are a couple of hours drive from Suisun Valley are the Maidu Indian Museum & Historic Site in Roseville, and Indian Grinding Rock State Park near Pine Grove. 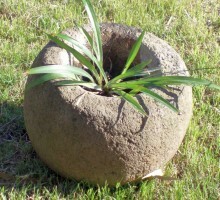 Information on other bedrock mortar sites in the nearby San Francisco Bay Area can be found on the Bay Area Native Sites website. 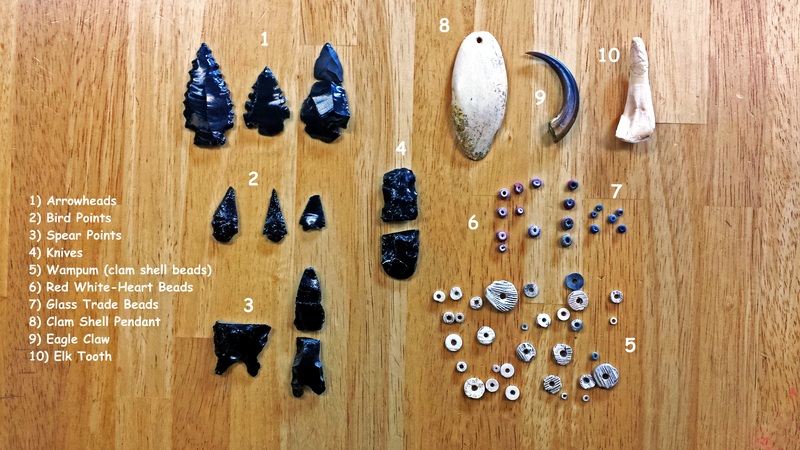 Shown on the immediate right are Suisun Indian arrowheads and beads that were found in middens (Indian refuse piles) located on or in the area of Bella Vista Ranch. There are also Indian burial grounds, but these are sacred and not to violated. Shown on the far right is the Patwin arrowhead collection on display at the Rush Ranch Visitor Center. 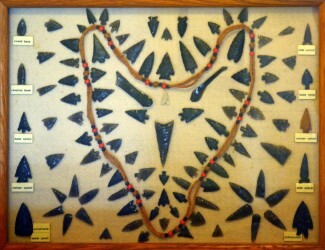 Shown above are 1) arrowheads (flat base), 2) birdpoints, 3) spear points (notched base) and two pieces of 4) knives (note the concave profile on the bottom piece). All of these are made of obsidian, probably from Glass Mountain in Napa. The white beads, also called 5) wampum, are made from clam shells, and a wide variety are found near Bella Vista Ranch. There are also two dark-gray beads made of soapstone (steatite), and some of the more uniform white beads are made of magnesite. The 6) red white-heart beads, also called Hudson Bay trade beads, are glass beads that are not made by Indians, but were made in the eastern U.S. and brought in by white traders. There are also some 7) other types of glass trade beads. The 8) clam shell pendant was not found in Suisun Valley, but is from the Santa Rosa area, and the 9) eagle claw and 10) elk tooth are modern. 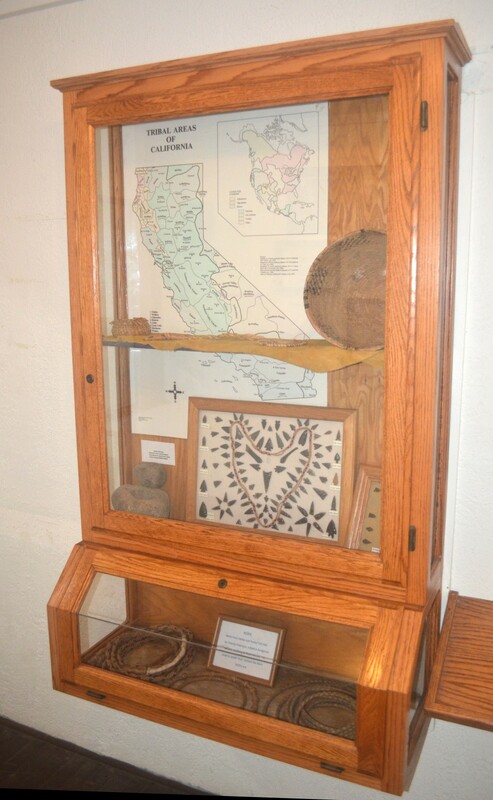 Shown on the immediate right is the Native American display case at the Rush Ranch Visitor Center. 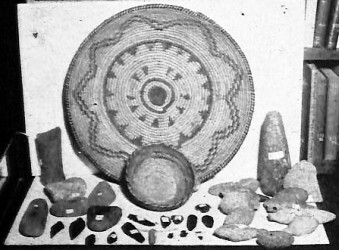 To the far right are Suisun Indian artifacts collected by local historian Rodney Rulofson Some of Rulofson's collection is displayed at the Pena Adobe. 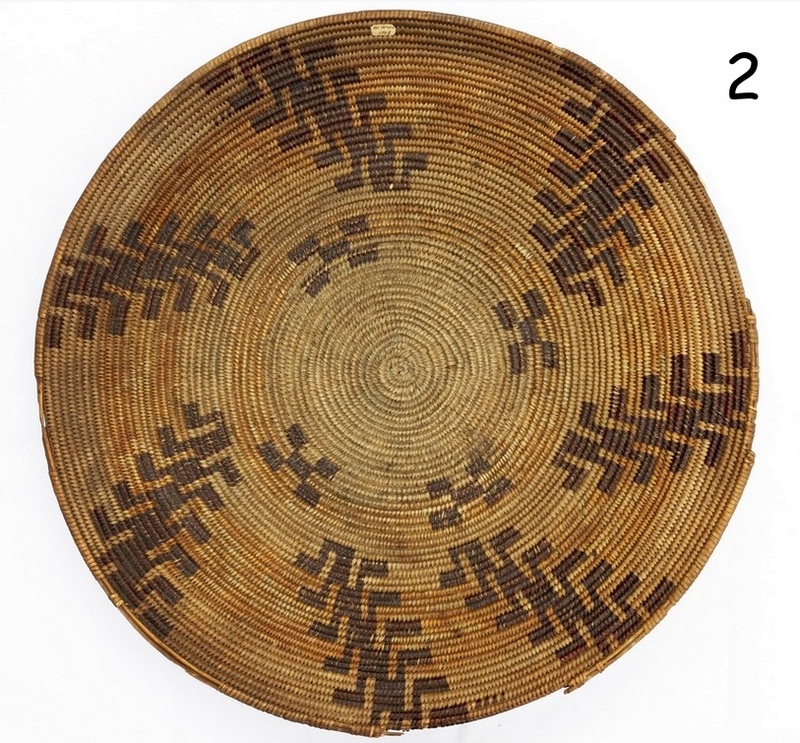 Shown on the right are Patwin Indian baskets in the collection of the Department of Anthroplogy at the University of Calilfornia at Davis (UCD). 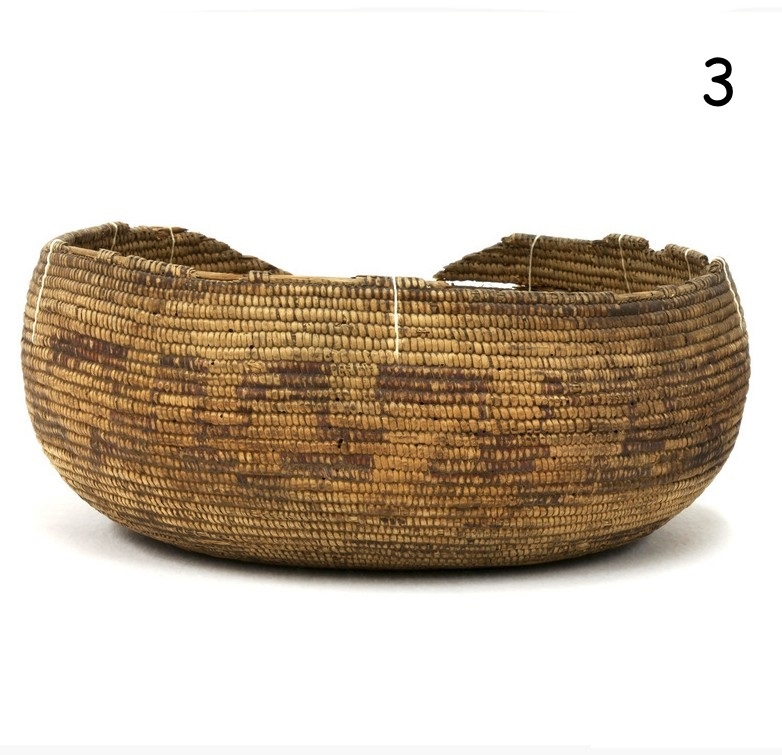 The Patwin baskets above include 1) an open-weave burden basket, 2) a coiled winnowing basket, and 3) & 4) two styles of coiled bowl baskets. 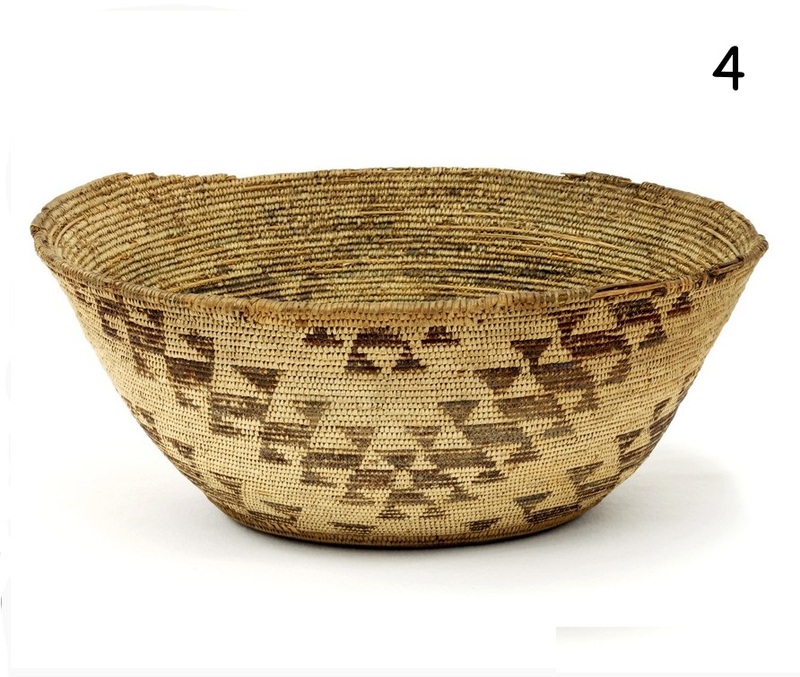 Patwin baskets typically had three-rod foundations of peeled willow shoots, with horizontal coils (warps) of willow woven in a left-hand direction, and vertical weaves (wefts) of sedge root (light color), redbud (red), or charcoal-dyed bulrush (black) to make the designs. Shown on the right are three stone mortar bowls that were found either on, or immediately adjacent to Bella Vista Ranch. From left to right: Bella Vista Ranch, Okell Ranch and Andrino Ranch. 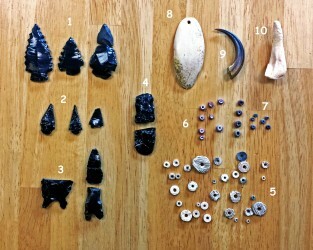 Shown on the right are Suisun Indian stone tools that were found in middens (Indian refuse piles) located on or in the area of Bella Vista Ranch. 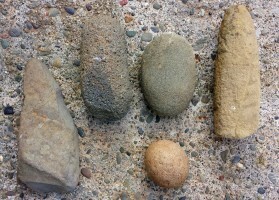 Shown above in the left-most photo are, from left to right, a digging stone or an ax, a combination grinding and pounding stone, a grinding stone (mano), and a pounding stone (pestle). The spherical stone below these tools is a cooking stone, which would be heated in the fire and then dropped into a basket filled with water to boil the water without burning the basket. 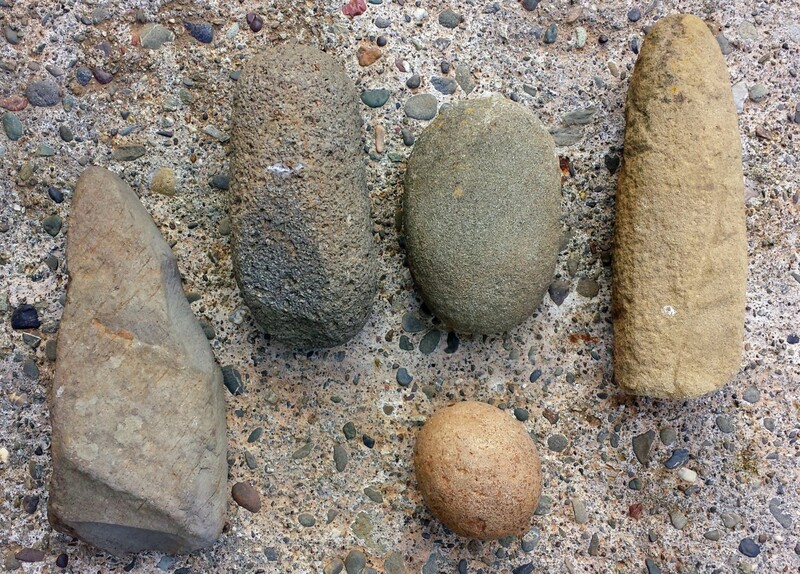 Digging stones, like the one above and center, were perfectly shaped to hold in ones hand and dig a hole. 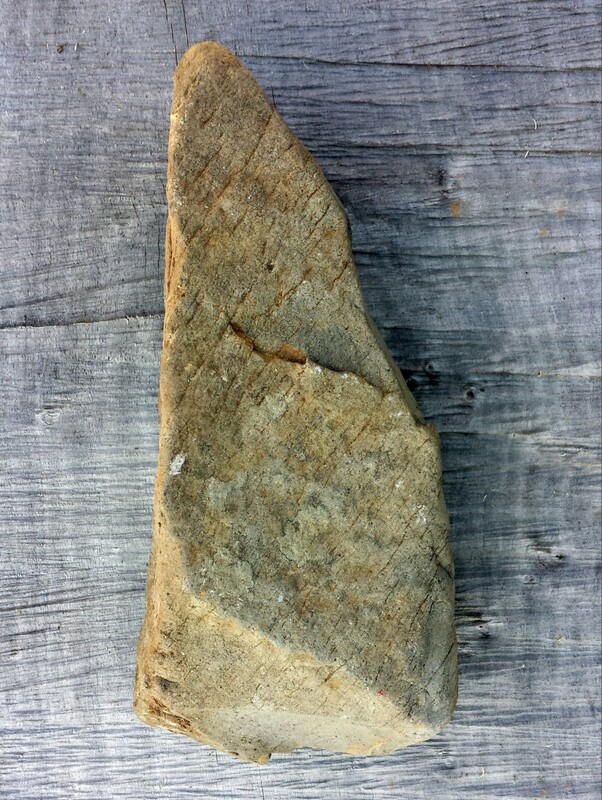 They were generally more durable than the native sandstone and volcanic rock found in Suisun Valley, which means they probably came from somewhere else. 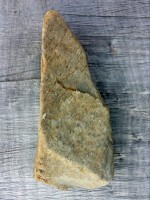 This particular stone may have also been an ax. Digging sticks were pointed sticks that were sharpened by drawing the point across grooved rocks, like the one above and right from the Hume Grove site. Copyright © 1998-2018 - Carty Brothers, Inc.